Hastings Borough Council is taking part in a sustainable transport project called DESTI-SMART. The project will investigate low carbon and sustainable transport solutions for Hastings seafront. The project will fund research into how to improve the seafront's connectivity, reduce congestion and promote accessibility for all. DESTI-SMART stands for Delivering Efficient Sustainable Tourism with low-carbon transport Innovations: Sustainable Mobility, Accessibility and Responsible Travel. 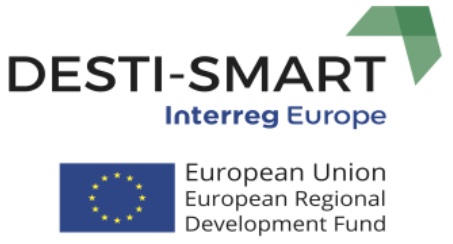 The project will receive funds from the European Union Interreg Europe programme, a partnership consisting of ten European partners. Road maintenance and management, including street lighting, is the responsibility of East Sussex County Council.